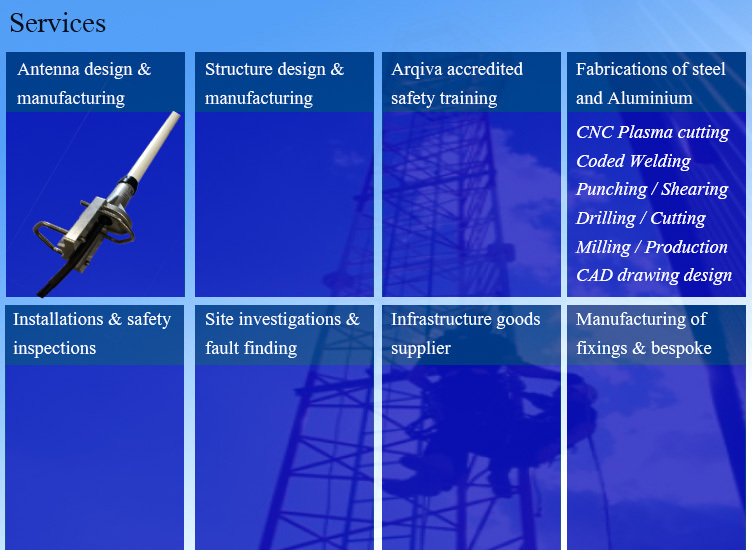 UK Design and Manufacture of Base station Antennas, Airband antenna, Metal Fabrication - Coded Welding - CNC Plasma cutting up to 25mm sheet steel and Aluminium - Drilling / punching / Shearing of metals and general engineering. 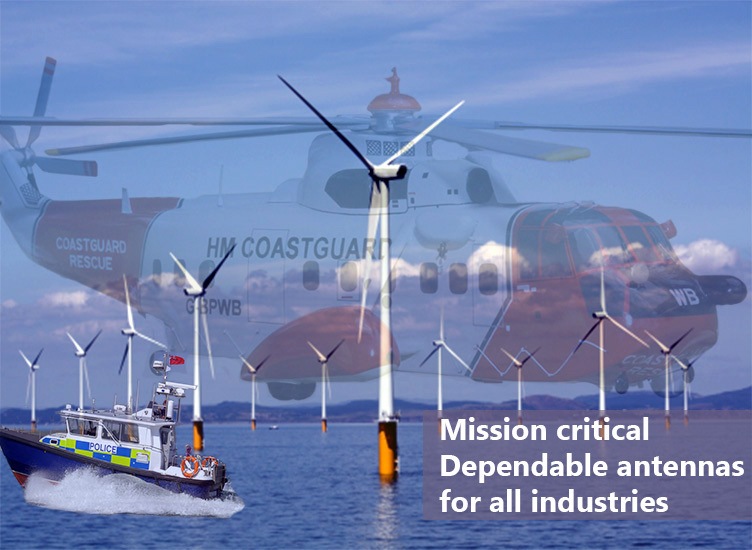 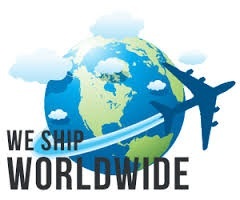 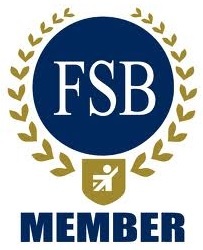 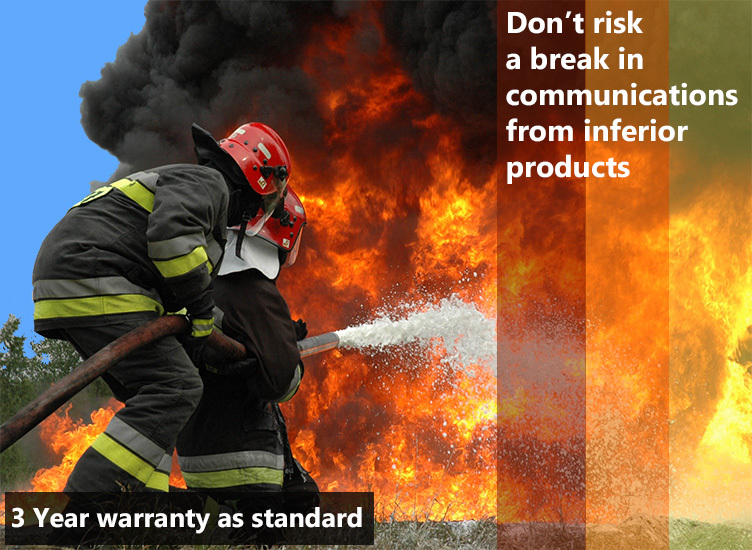 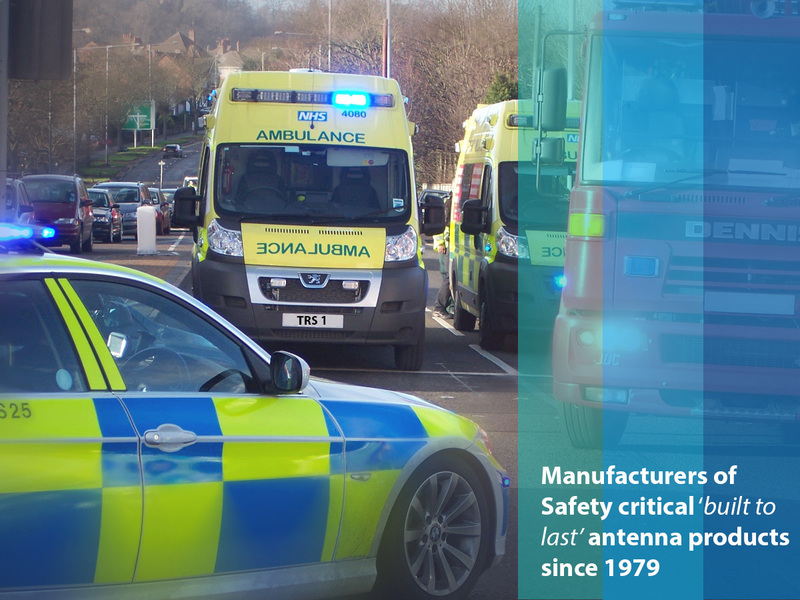 Our customers depend on high quality products - Governments worldwide, Mission and safety critical system integrators, Transport network operators, MOD, Emergency services Blue light, Fuel and power industry and Blue chip companies to one man bands through to taxi operators to private HAM radio operators. 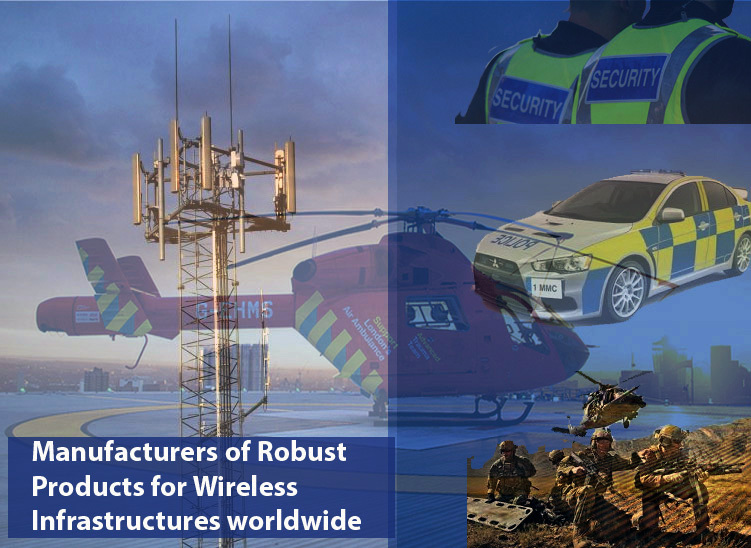 Established since 1979, Radio Structures is a leading global UK based designer, manufacturer and supplier of a wide range of masts, towers, antennas and accessories that are suited to a multitude of industries throughout the UK and overseas, from Radio antenna systems to Lighting and CCTV towers for camera mounting.